Great view. Great shopping. Friendly atmosphere. Friendly service. 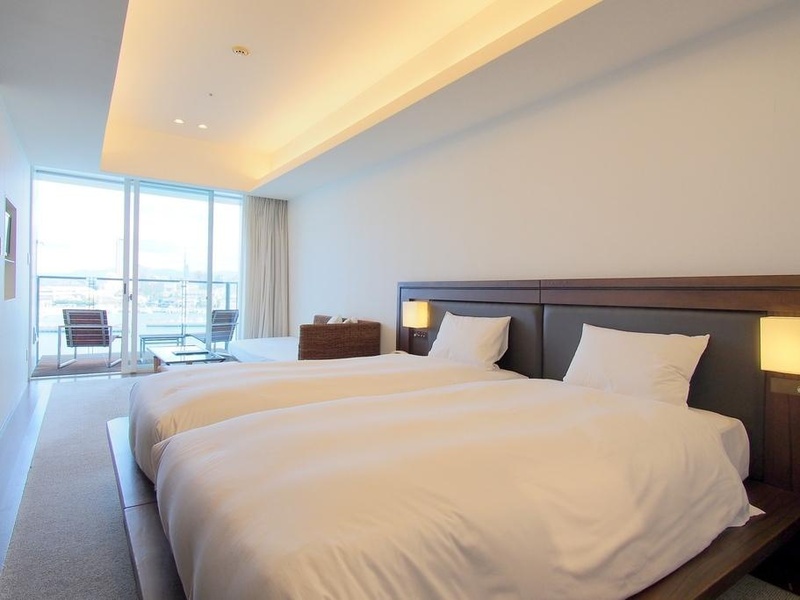 This 4-star hotel is within close proximity of Washioatago Jinja Shrine and Fukuoka Tower. 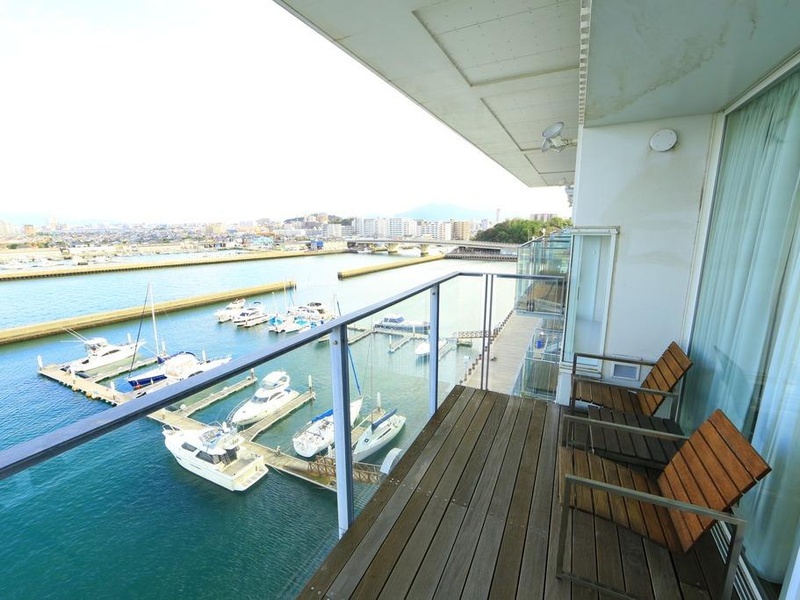 With a stay at Hotel Marinoa Resort Fukuoka in Fukuoka, you'll be on the waterfront and minutes from Marinoa City and close to Momochi Beach. Make yourself at home in one of the 43 air-conditioned rooms featuring refrigerators and flat-screen televisions. Complimentary wireless Internet access is available to keep you connected. Partially open bathrooms with separate bathtubs and showers feature complimentary toiletries and hair dryers. Conveniences include phones, as well as coffee/tea makers and complimentary bottled water. 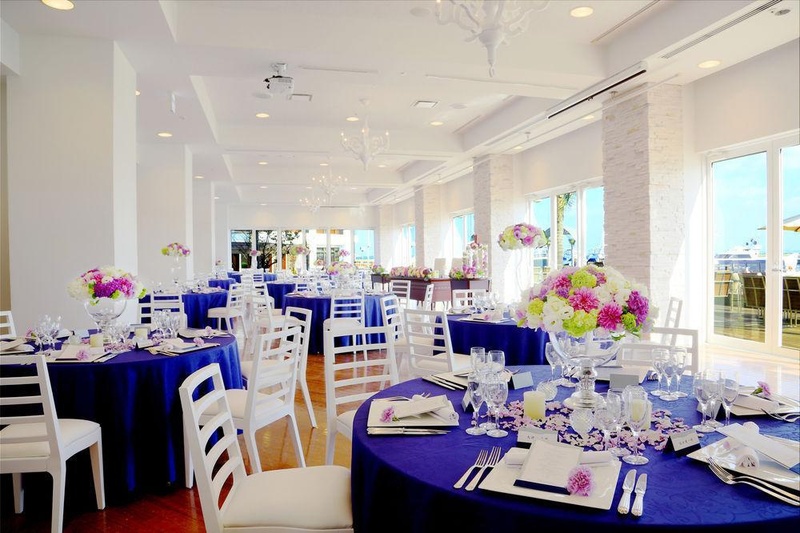 Amenities Pamper yourself with onsite massages or make use of the other amenities, which include complimentary wireless Internet access and wedding services. Satisfy your appetite at the hotel's restaurant, which serves breakfast and dinner, or stay in and take advantage of room service (during limited hours). 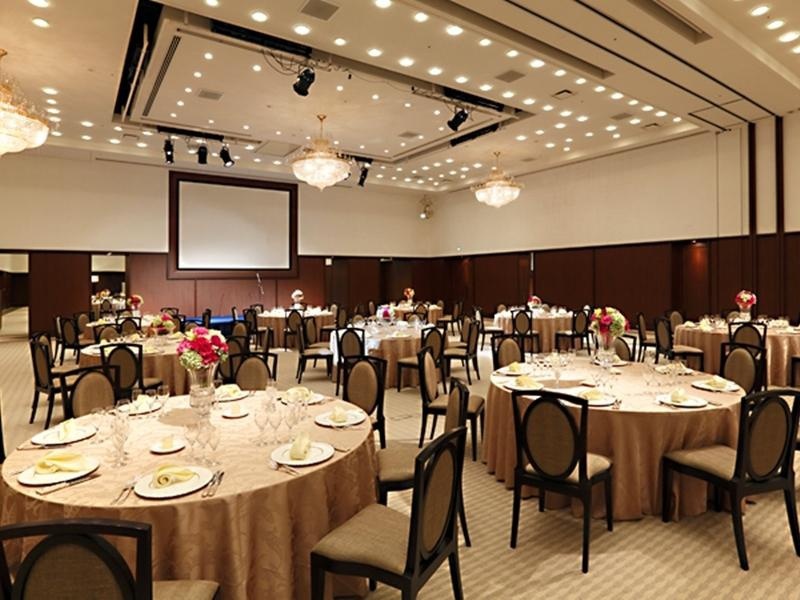 Featured amenities include a 24-hour front desk, multilingual staff, and an elevator (lift). Free self parking is available onsite. Lots of restaurants nearby. Very quite neighborhood. The nearest station. Excellent hotel for solo travelers. Located near shopping areas with easy access to parking. Great rooms and fantastic service. Awesome vibe. Beautiful beach. Helped with everything. Decoration close to. Relaxing atmosphere. Professional staff. Prompt assistance. Nice hotel staff. Stunning sea view. Excellent bath amenities. Wide twin beds. Cozy dining area. Fresh fruits.